The Virginia General Assembly is in session and VADP is already deeply engaged in our public policy advocacy work. VADP is collaborating with the Virginia Catholic Conference, the ACLU of Virginia, and National Alliance on Mental Illness of Virginia — with support from the American Bar Association -– to pass legislation that prohibits the execution of people with serious mental illness (HB 758 and SB 802). Recently, outgoing Governor Terry McAuliffe commuted the death sentence of WIlliam Burns, a severely mentally ill man who had been on death row since 2000. Experts agreed that Mr. Burns would never be restored to competency and that his mandatory court appeals would never be heard. VADP would not be effective without your belief in our mission and financial support. Now more than ever we need you to respond to our legislative Action Alerts in which you can help us with messaging to our elected officials. 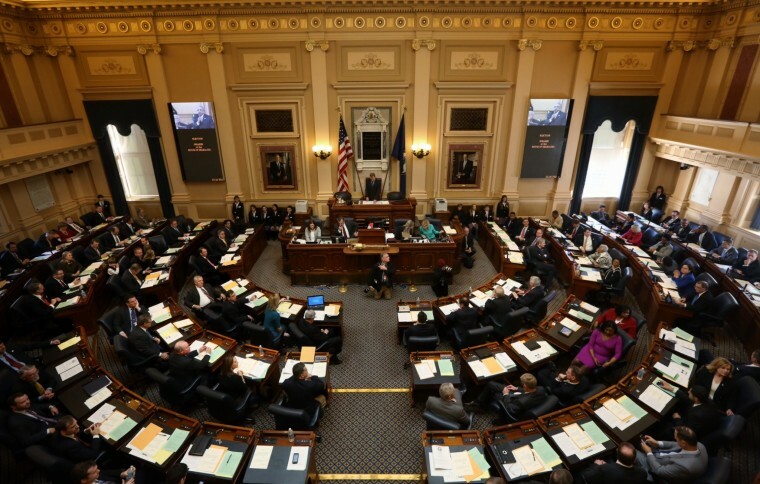 With your help, VADP will convince our elected officials that capital punishment is a vestige of the bad old days in Virginia and deserves to be repealed. It is only a matter of time until we become the first southern state to repeal the death penalty. We greatly appreciate your support and dedication to curbing the use of capital punishment in Virginia.